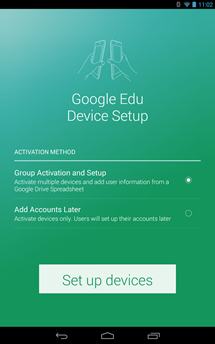 This app is intended solely for school administrators, helping them to set up their tablets and prepare them to access Google's educational app store. Therefore, it requires a Google Play for Education account in order to work. 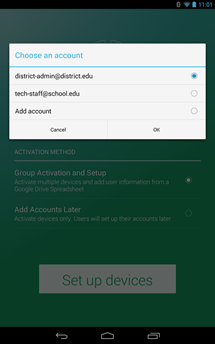 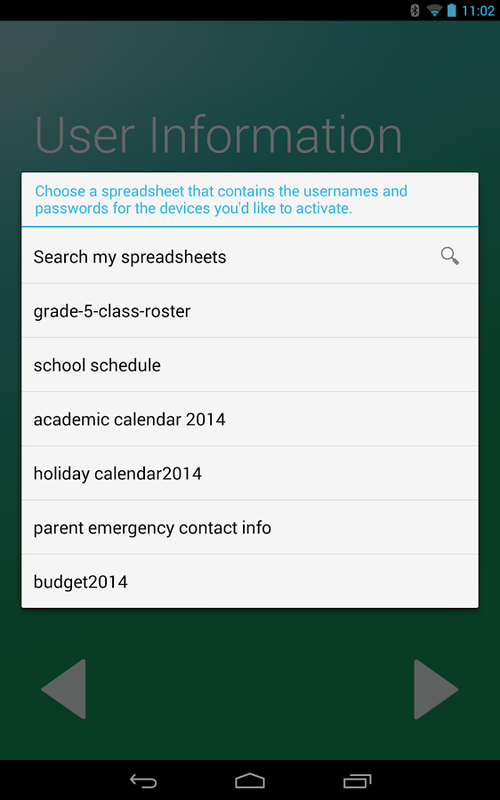 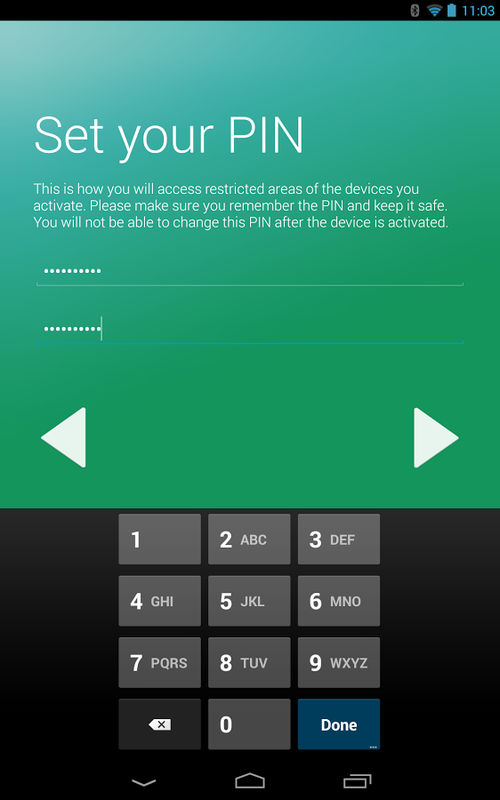 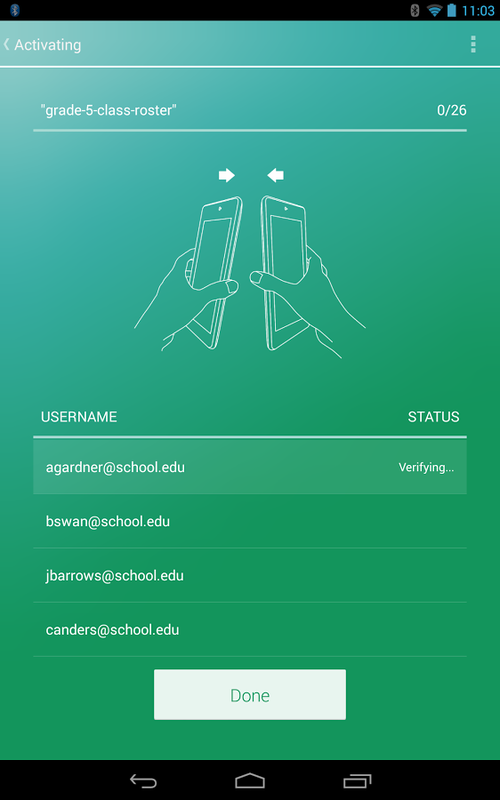 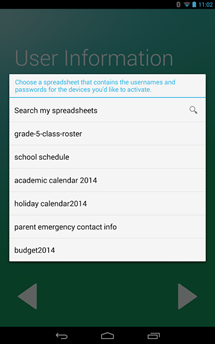 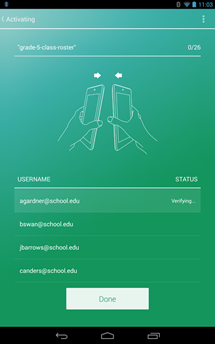 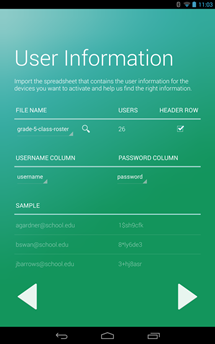 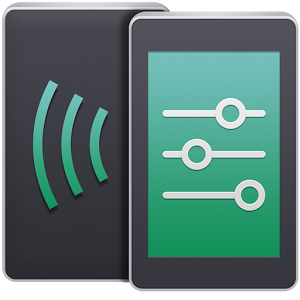 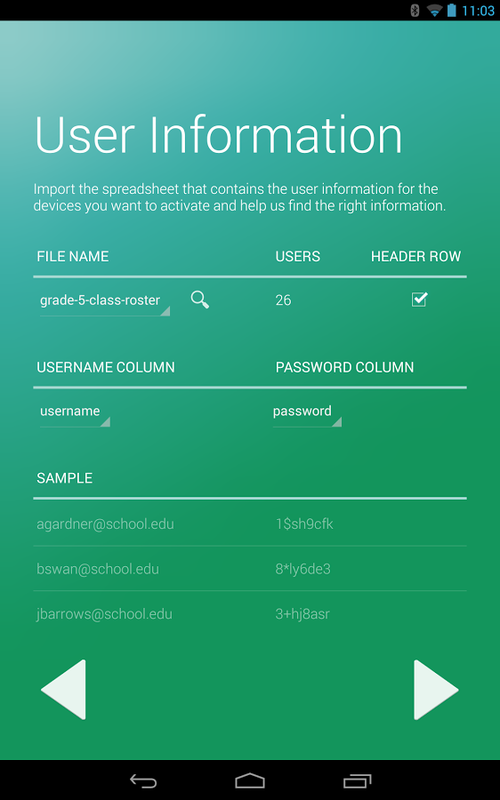 Administrators can use the app to manage connection settings, device preferences, and homescreens. 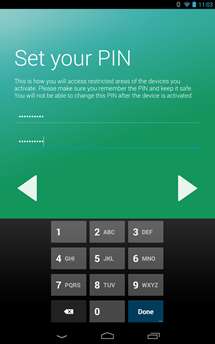 It's available for download in the Play Store below.